Since 2012, T. Scott Home Solutions has brought premier custom work and carpentry to the area of Hudson Valley, New York – providing homeowners with a trusted “go-to” for custom built-ins, cosmetic finishing, outdoor additions, and both interior and exterior home renovations. Whether you’re looking to build a spacious deck for your backyard or add an expansive built-in bookcase to your home office, our team takes the time to understand your vision and work with you to bring it to life. 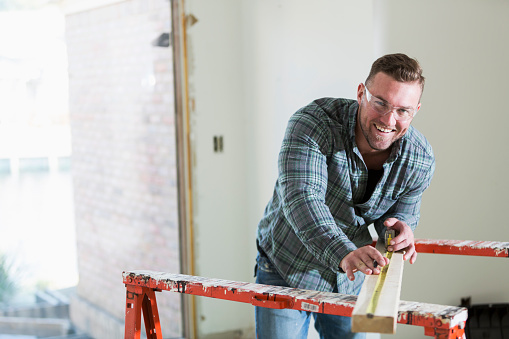 Renovating or repairing your home doesn’t have to be stressful. 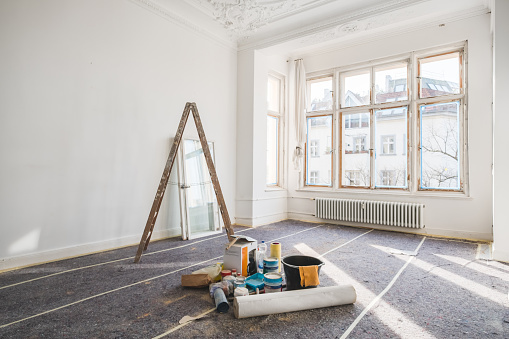 We begin with the basics and address both the practical and aesthetic aspects of the project – providing you with a trustworthy and knowledgeable team to get the job done. 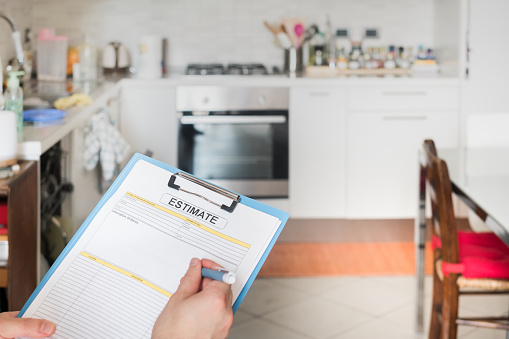 Since we are a small but mighty contracting team, we are able to have those who will be working on your requests talk with you directly – giving you an expert “go-to” for any questions that you may have before, during or after the project is complete. 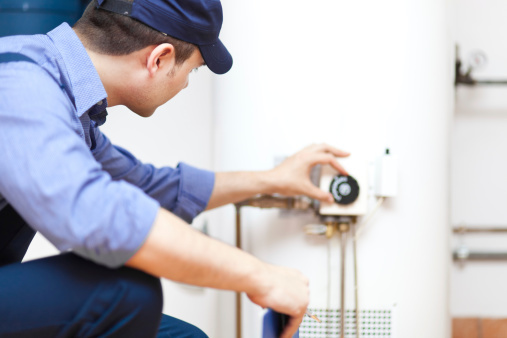 Looking to repair, renovate or add a small addition to your home? 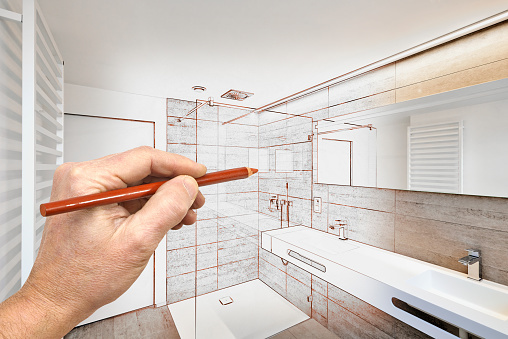 We offer competitive pricing and professional advice for any project that you are looking to tackle – just let us know your vision and we can provide you with a quick and simple free estimate.